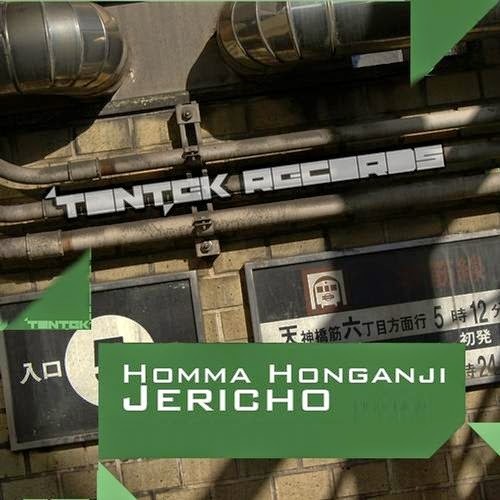 Check out this three track album, this time straight of Japan TonTek Records brings you Homma Honganji. With his core diven, rolling style techno just how you like it. In the meantime, TonTek Records had taken a break over the summer of 2013. Their batteries have been recharged and they are ready for next months release which will be number 32 on the list. This release will feature over 16 remixes of Tony Demoet's "Coming On Strong". Stay tuned for more.